Event Notice: Let’s Go Bowling! 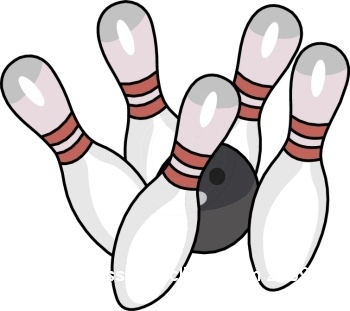 Some people were sad that there was no picnic this year, so we have decided to add a bowling event. Date will be Sunday, September 17, from 1 p.m. at Parkway Bowl (located on the border of Scarborough and North York, at Victoria Park and Ellesmere Rd, just South of highway 401 (Victoria Park Exit)). Come enjoy an afternoon of bowling and win great prizes! The price is $8 for 2 games, plus $3 for shoes. RSVP by September 8 to Joan Hirano (905-883-1835) or by the contact form. Please indicate whether you will be bowling 5-pin or 10-pin.